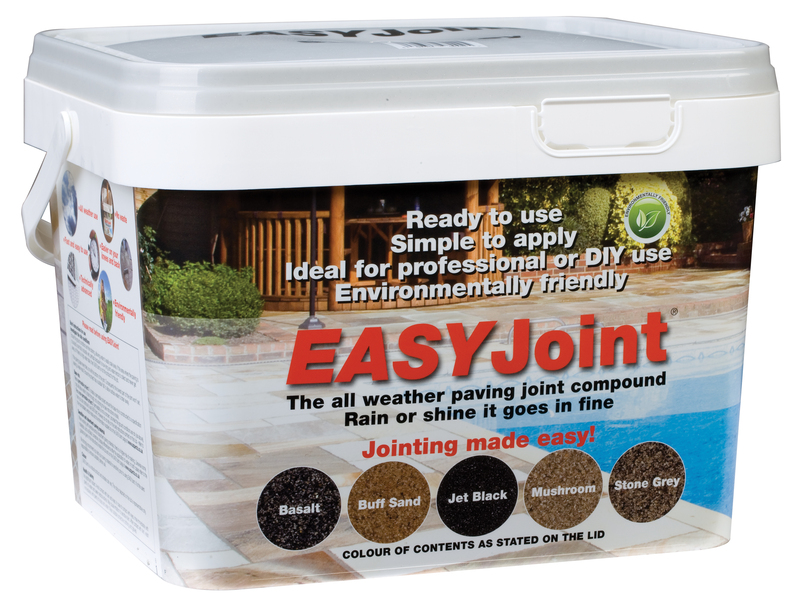 EasyJoint is the original “All weather” environmentally friendly (contains no cement or resins) paving joint compound which delivers brilliant results & big savings in labour costs for professional hard landscapers & paving contractors. 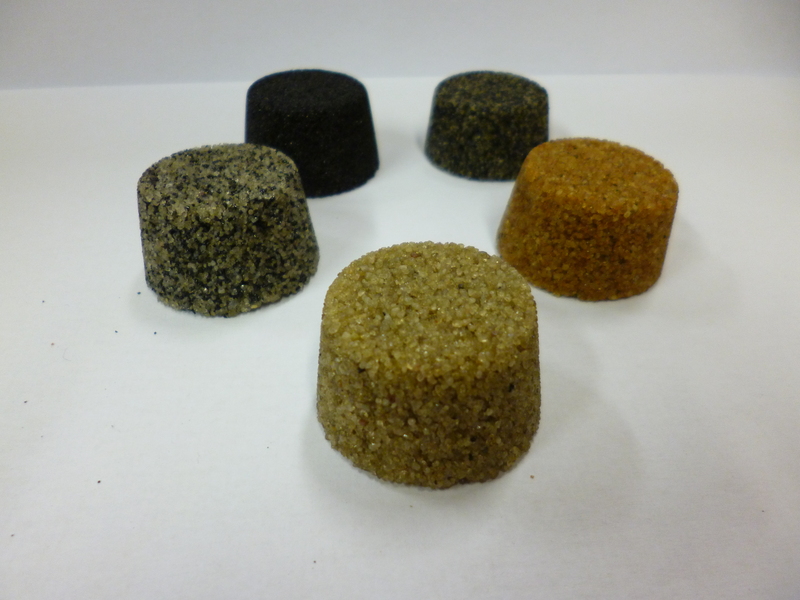 Developed specifically for use with both natural stone & concrete paving applications, EasyJoint is fast & easy to apply in wet or dry conditions & when brushed and washed in, leaves no voids – every nook & cranny is filled. Proven over several years throughout Northern Europe in the harshest of weather conditions, EasyJoint creates a strong long-lasting joint with minimal effort. * Note: This is only a guide. Because accuracy of gap width and depth cannot be uniformly guaranteed, the above table is only a reasonable estimate of the amount of material required.